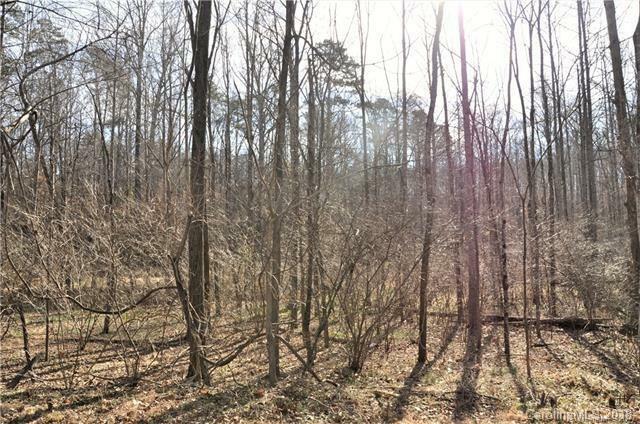 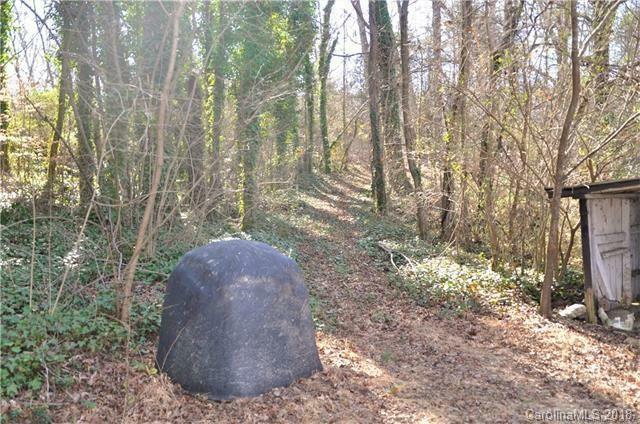 Partially wooded acreage located near Crowders Mountain. 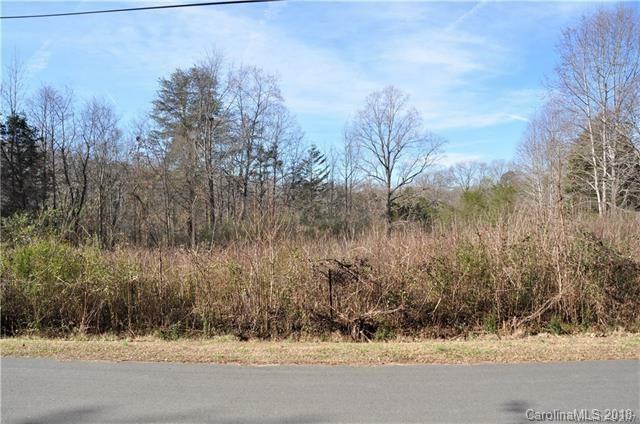 Build your dream on this sprawling property overlooking the pond. 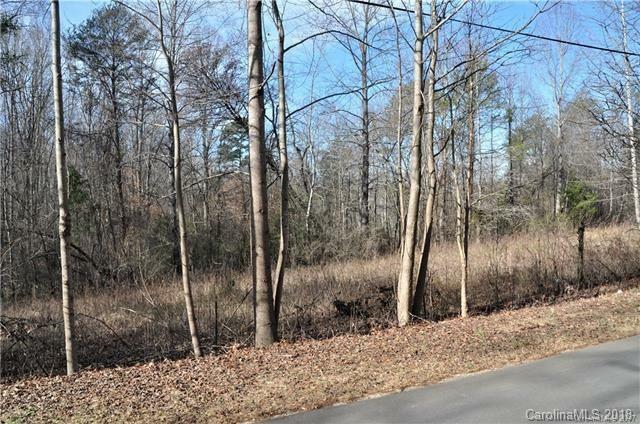 Conveniently located near I-85 an Hwy 74, and local state park and golf course.